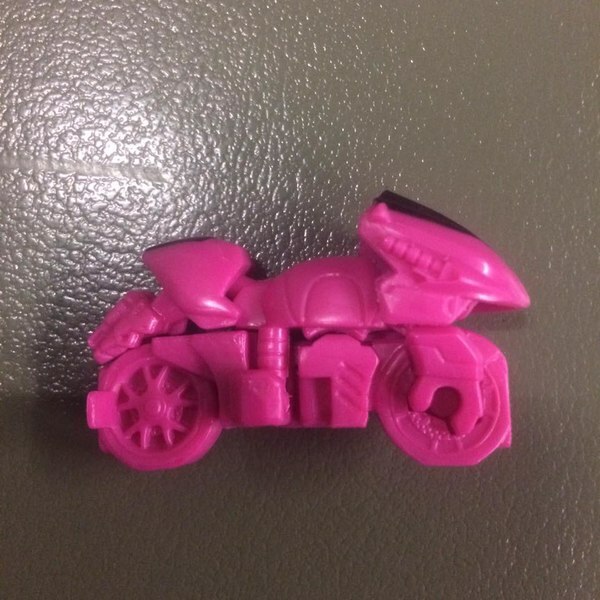 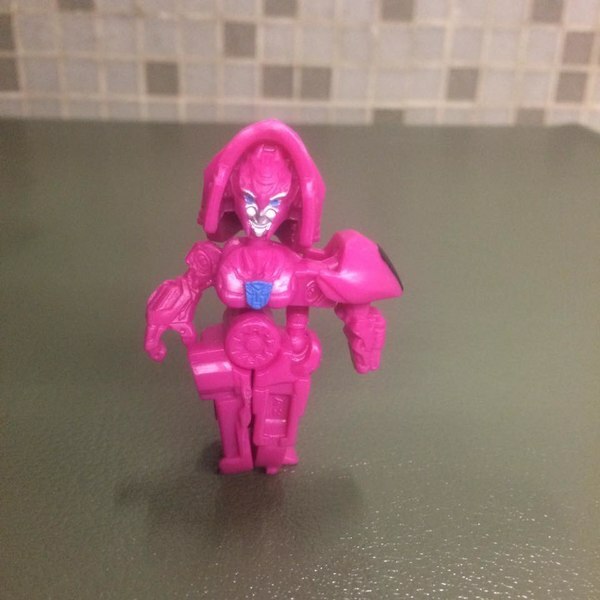 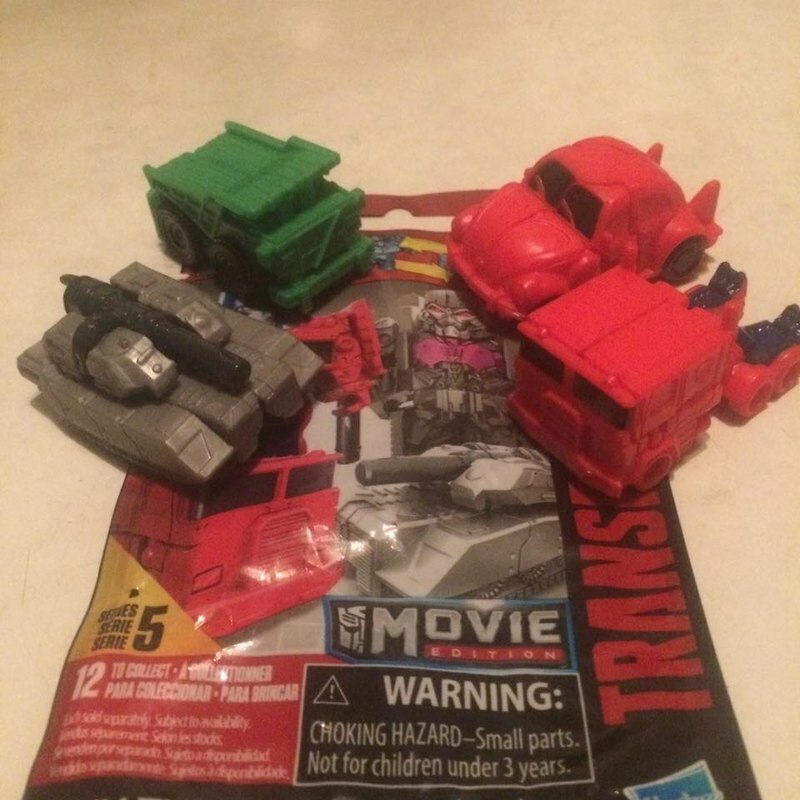 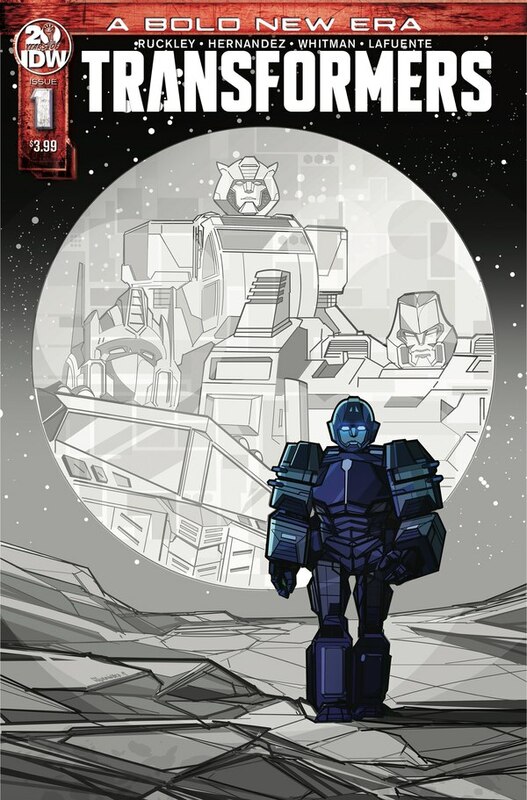 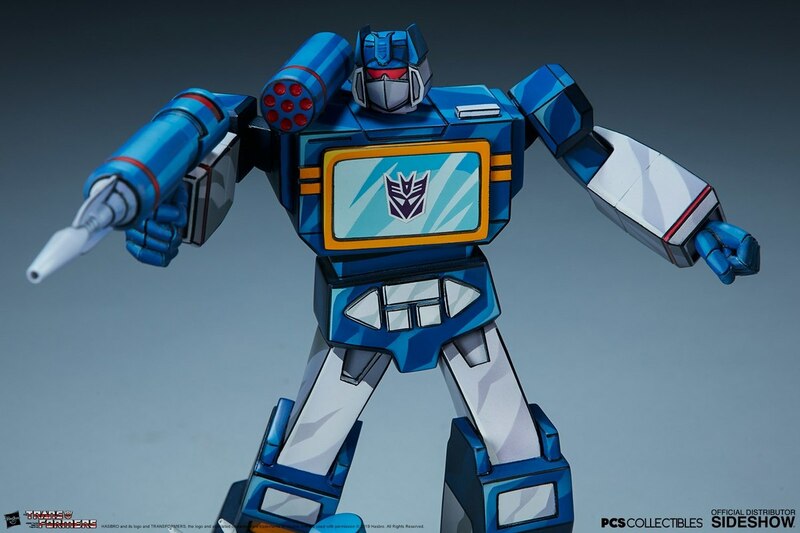 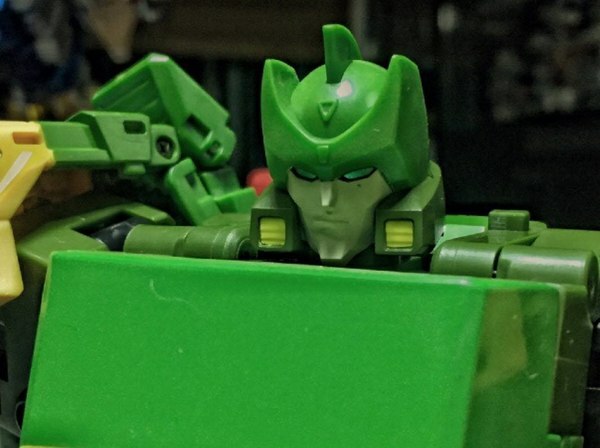 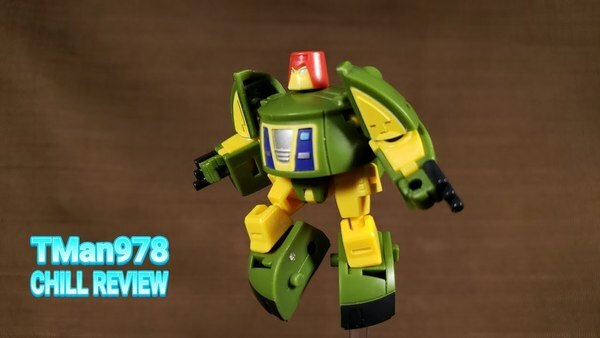 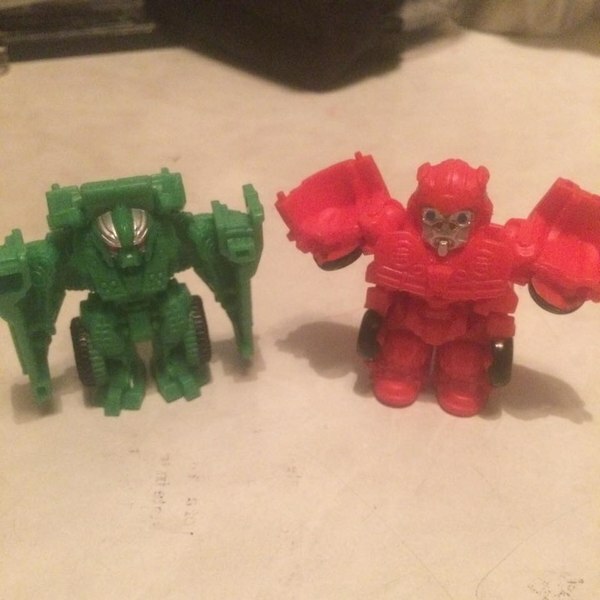 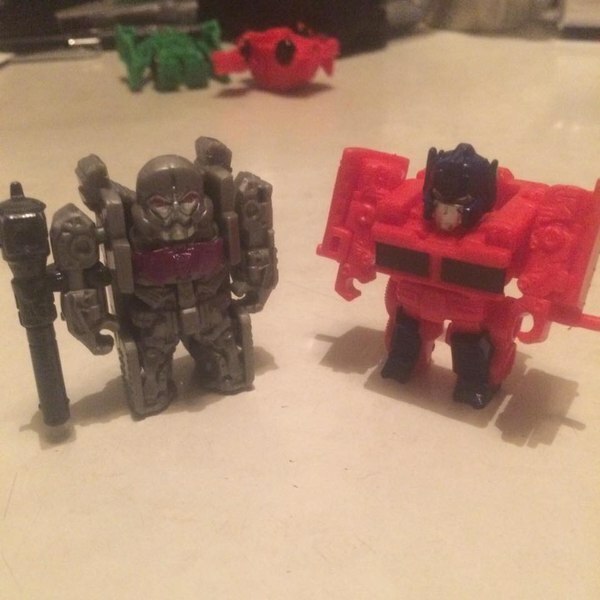 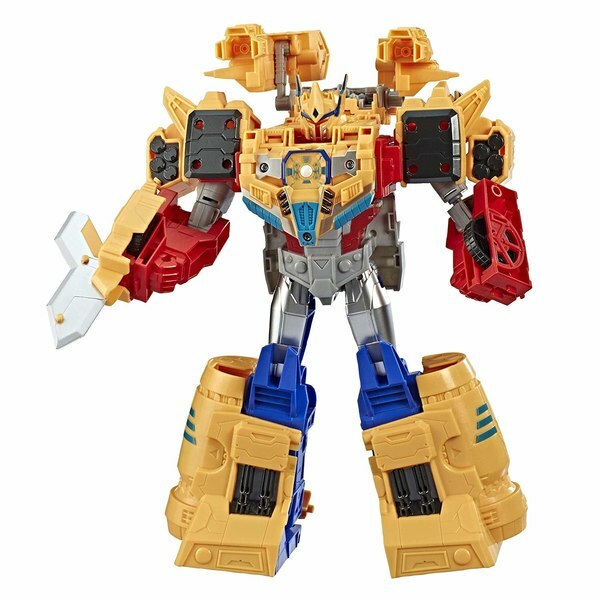 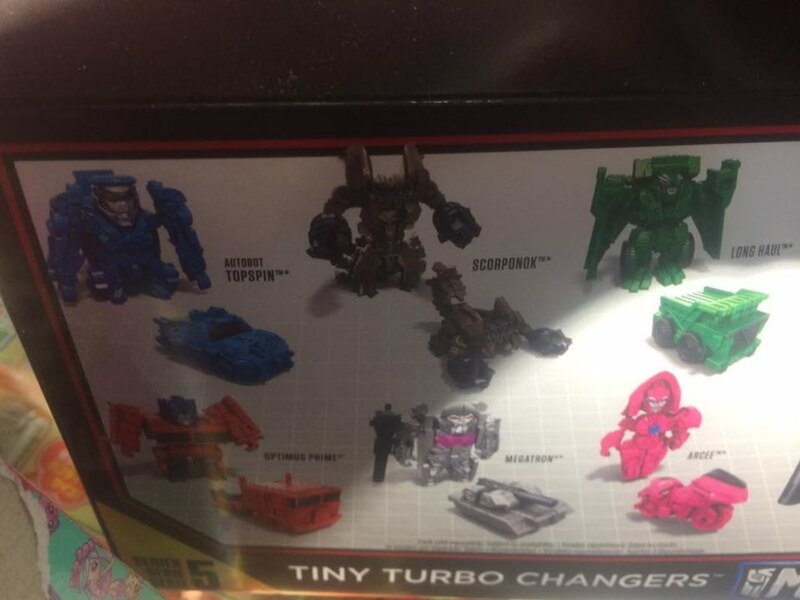 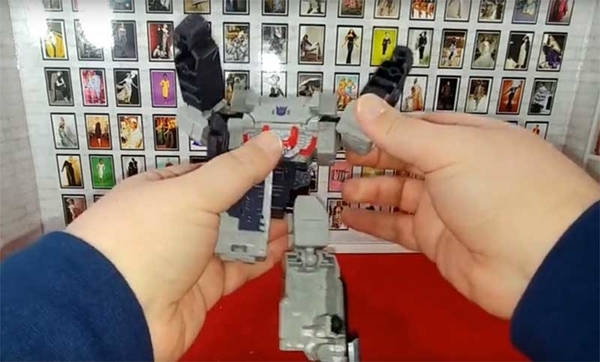 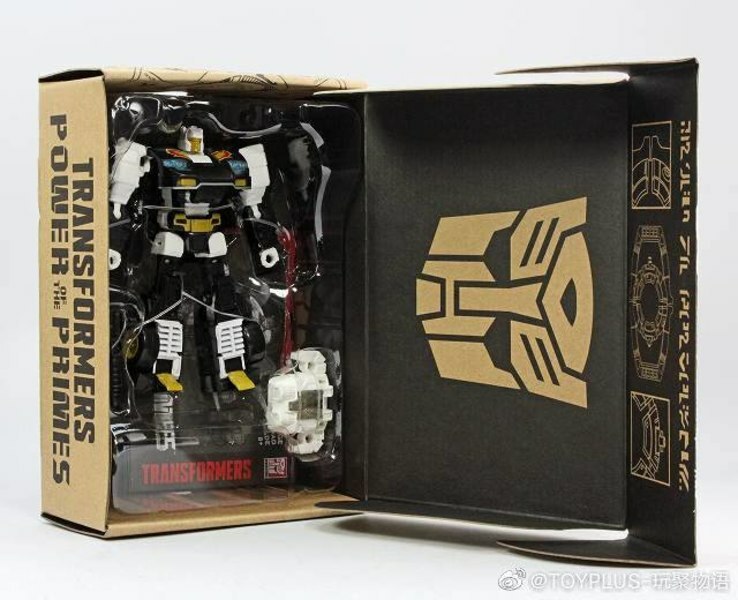 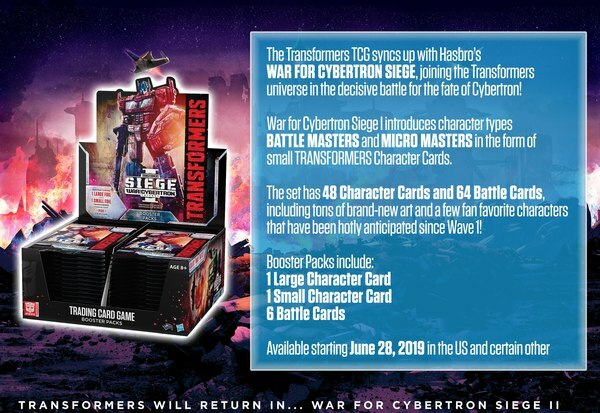 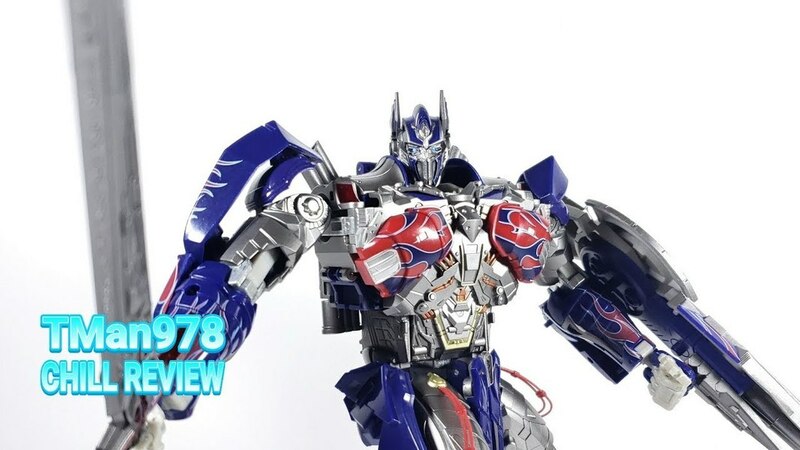 Thanks to the Hobbymizer Hong Kong Discuss group we have some first looks at images and details of all the figures in the new Transformers Tiny Turbo Changers Series 5 line. 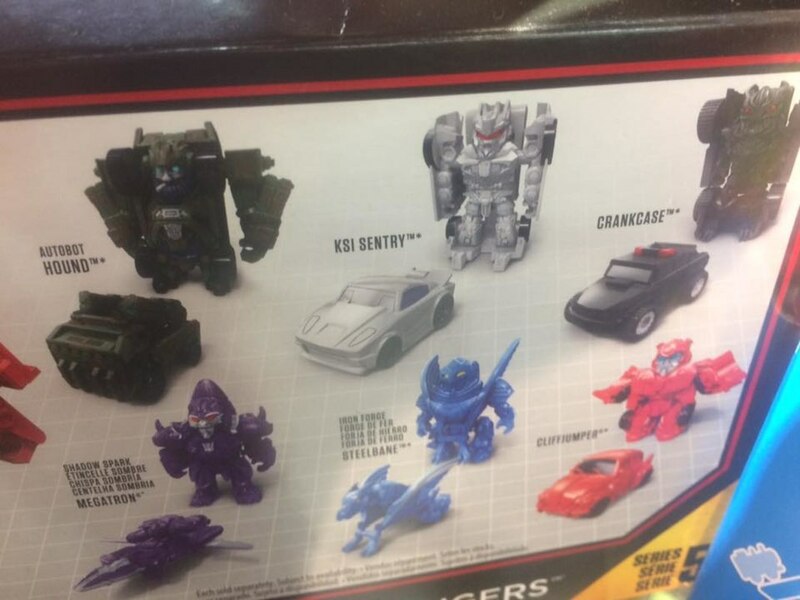 These blind-bagged mini-toys appear to be doing well with a fifth series just out in China. 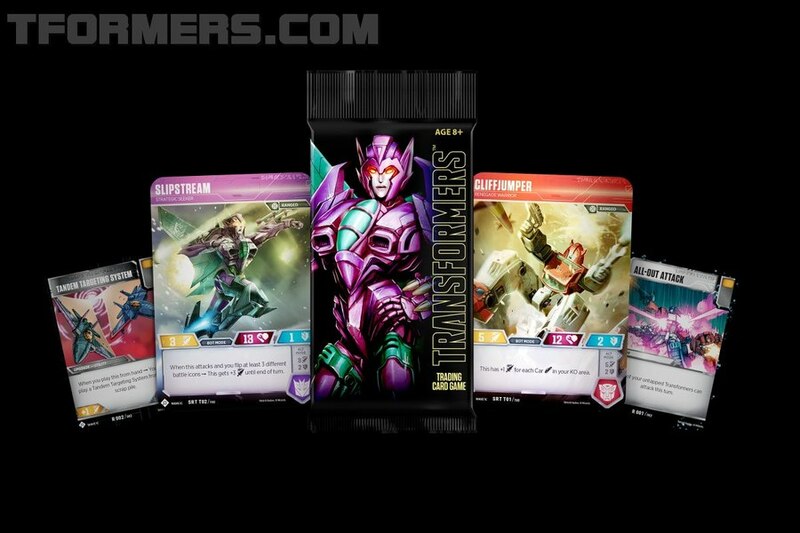 The series with many favorites with 6 new molds and 6 redecods to keep it interesting. 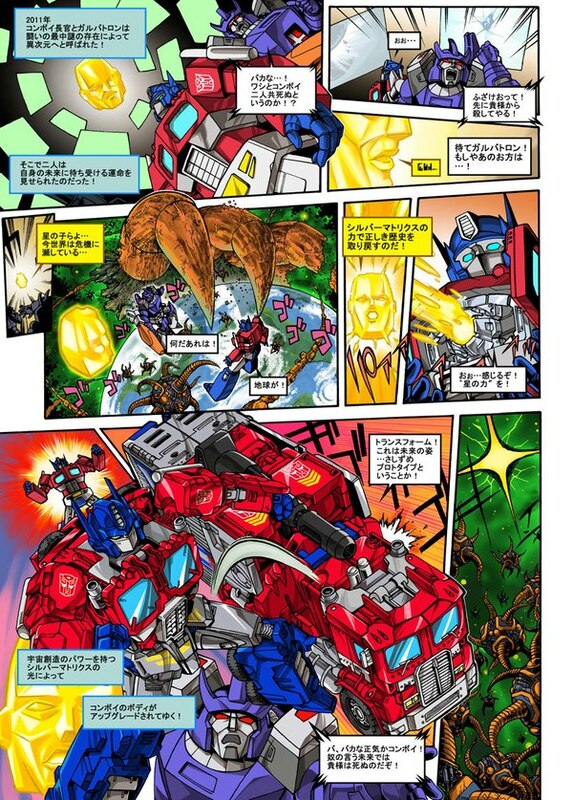 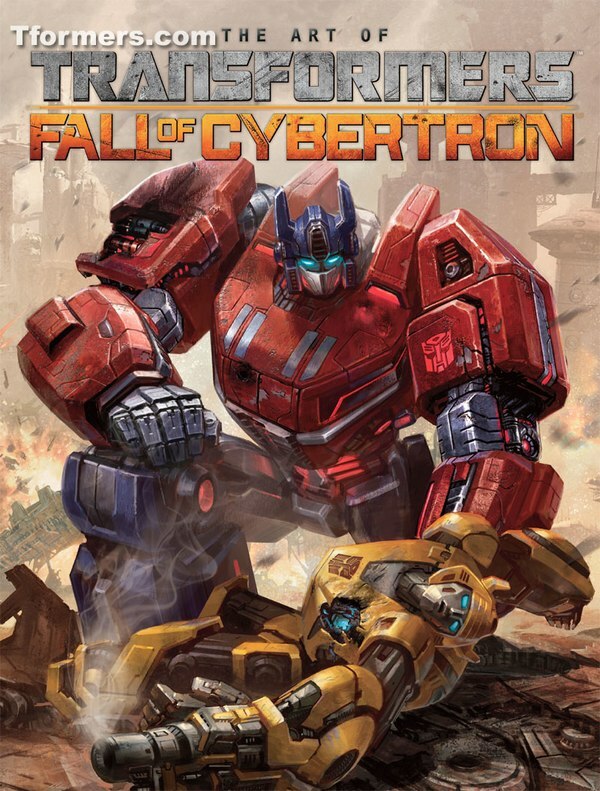 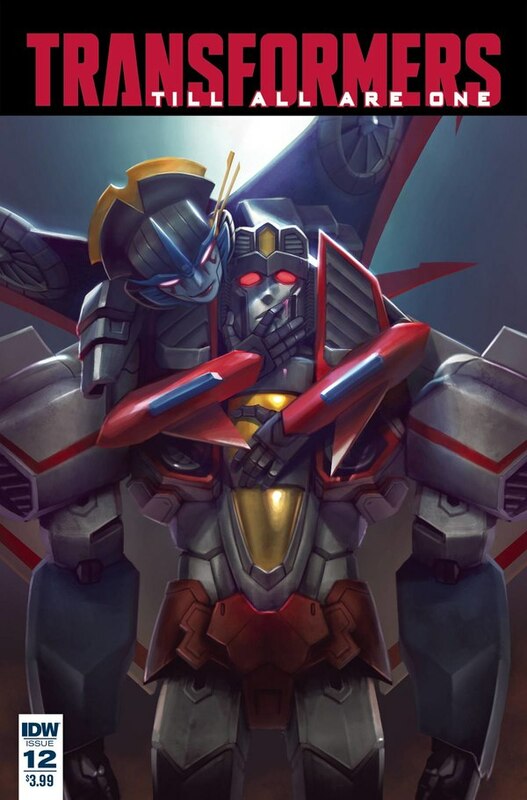 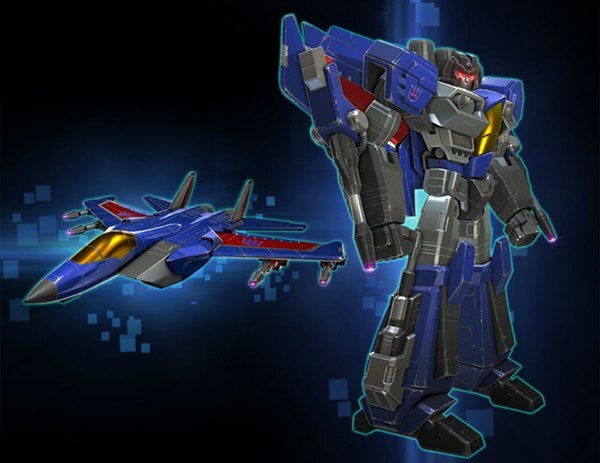 Below is a list thanks to the Allspark who worked it up with references to any redecos.